Join their newsletter and Wet Seal will send you a 15% coupon within 1 hour. The coupon can be printed or shown on smartphone in store for savings. Here's a preview of the coupon that you will receive.. Note: Their newsletter is at the bottom of the page. - Get a Fashion insider card and receive a 20% discount on your first purchase, and 10% off for a whole year. Print or show email on mobile phone in store, present a valid student ID and get a 20% discount on regular priced items. 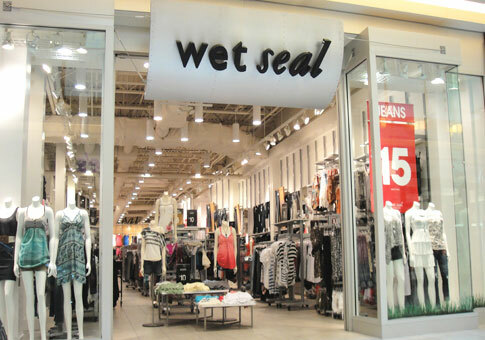 Wet Seal is a leading specialty retailer of fashionable and contemporary apparel and accessory items for a younger crowd, they are very well known for their stylish dresses, jeans and shoes. 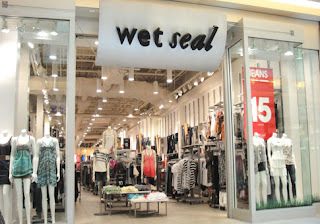 In Store coupons for Wet Seal are rare, however the best way to get them and to be the first to know when they are available is to create an account on their site.